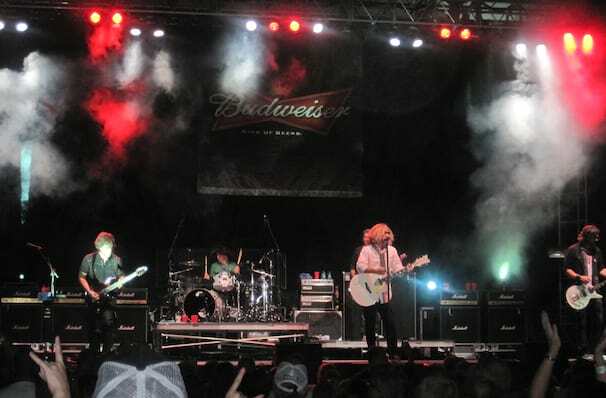 Collective Soul Event home HamiltonThe PromNetworkTo Kill a MockingbirdKiss Me KateHadestownOklahoma! A 90s throwback band that's still going strong! Still going strong after 20 years, the outfit still manages to surprise and delight fans in new ways, yet still stick to their 90s roots. Perhaps its their fearlessness in writing insanely catchy hooks or a catalogue of hits they just keep adding to over the years. One thing's for sure, these rockers still have it! Sound good to you? 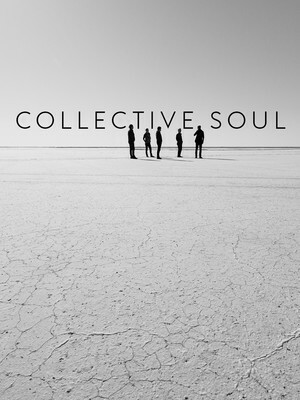 Share this page on social media and let your friends know about Collective Soul at NYCB Theatre at Westbury. Please note: The term NYCB Theatre at Westbury and/or Collective Soul as well as all associated graphics, logos, and/or other trademarks, tradenames or copyrights are the property of the NYCB Theatre at Westbury and/or Collective Soul and are used herein for factual descriptive purposes only. We are in no way associated with or authorized by the NYCB Theatre at Westbury and/or Collective Soul and neither that entity nor any of its affiliates have licensed or endorsed us to sell tickets, goods and or services in conjunction with their events.